It may not be generally known that many clinical trials of drugs are actually carried out in developing countries. That includes clinical trials which are regulated by the U.S. Food and Drug Administration. The main reason for using these countries is because they are a lot cheaper to carry out than in a developed country like Australia, the U.K. or the U.S. The savings can amount to 90% of what they might cost at home. Clinical trials of new drugs on humans require a lot of care to ensure that no-one is hurt, but at the same time the drug is sufficiently tested that it can be released for safe use elsewhere. Pharma research translation by medical translation experts is essential both before and after clinical trials. This sort of translation is absolutely critical. Accuracy must be guaranteed otherwise results may be misinterpreted or may be inaccurate. The trial results will then have to be translated back into English before they can be analysed and put to use. One of the challenges involved in this type of pharma research translation is translating patient statements and replies to questionnaires and interpreting patient diaries. It is highly likely that many patients used in clinical trials in developing countries are not necessarily highly educated and may use colloquial language, rather than the standard variety of the language of their country. That means that translations back into English must be completed by professional medical translators who have a thorough understanding of the dialect and idiomatic language of the people who are being studied. The quality of translation is so important that industry guidelines for best practice for translation have been published by various bodies that oversee clinical trials. 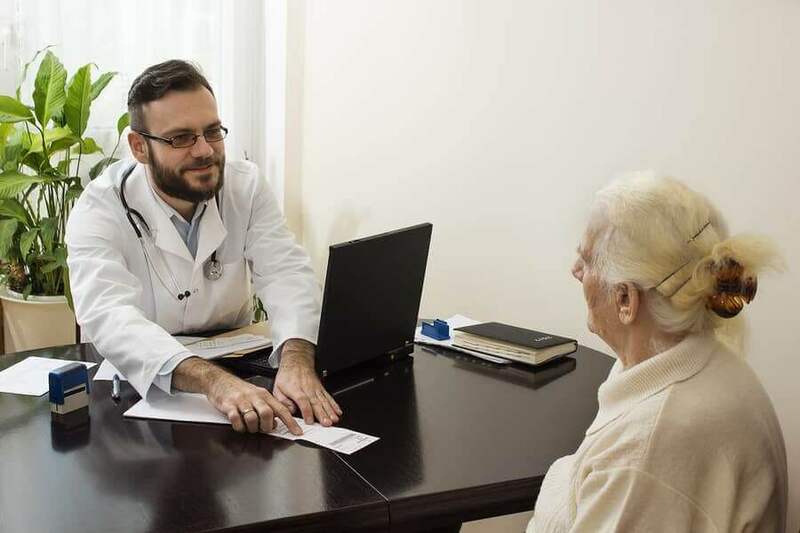 The International Society for Pharmacoeconomics and Outcomes Research, for instance, has produced documents that provide guidelines to translators of multinational trial documentation and patient-reported outcomes measures.